On a scale of 1-10: How mentally prepared were you? How confident did you feel before the performance? Author and Sports Psychologist Jason Selk has spent the last decade preparing elite athletes and executives for big performances. 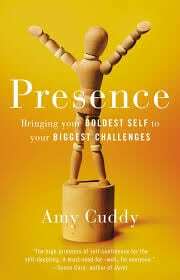 He’s now developed a mental routine that anyone can use to remain poised and confident before a performance. 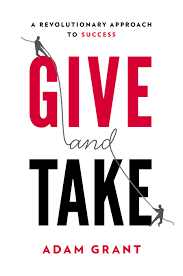 In each social exchange, you have the choice to act like a Taker, Matcher or Giver. The reciprocating style that you choose has a significant impact on your long-term career success. The following video explores which reciprocating style is most successful and how to avoid falling to the bottom of the success ladder. Extreme Ownership is accepting responsibility for everything that could impact your team’s success and your success. It’s a heavy burden to bear, but it’s what all great leaders do. ‘Anything You Want’ is a book about author Derek Sivers journey of accidentally starting a company and growing it into a $20 million business. 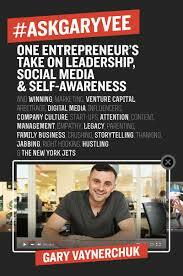 If you have a business idea or a desire to work for yourself, #AskGaryVee might be the book you’ve been waiting for. Gary is a passionate and successful entrepreneur who tells it like it is. The body is a powerful performance enhancing tool. The mind constantly looks to the body for signals on how to think, act and feel. Receive the latest 1-Page PDF book summaries and a FREE copy of my ebook: "5 Steps to Finding Your Workflow"